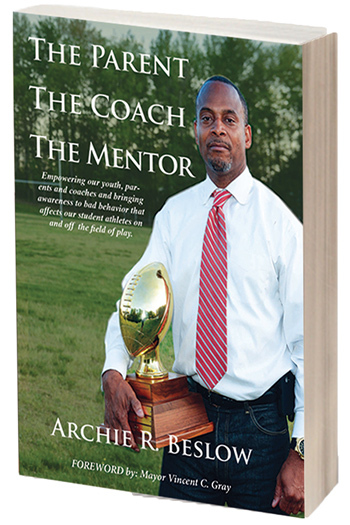 This book will evoke you to change the negative patterns and make new ones when dealing with the youth. It will also serve as an eye opener to see some of the things we allow on and off the field that will bring about negative effects on our youth as they grow up. To a parent of young boys sitting in the stands watching my sons compete, to a coach, teaching and encouraging both young men and young women on the sidelines, and then to a mentor that brings pryaer, academics and character building to the forefront. This book is meant to have you ask yourself, "What am I doing to help the growth and movement of our student athletes on and off the filed of play?"